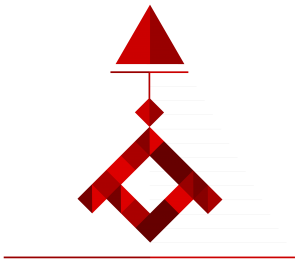 Established January 6, 2011, Oxford Pierpont provides strategic business consulting services to clients internationally. At Oxford Pierpont, we professionally engage business owners and senior managers in an intensive, collaborative process to identify and resolve any issues or challenges that may be preventing the company from achieving its fullest potential. Oxford Pierpont serves the needs of small to medium sized businesses both in the United States and abroad. With a focus on Millennial markets, our professional teams can help your business reach its full potential in our fast-paced digital world. We have found that for many businesses, digital marketing is often an underdeveloped focus of their overall strategy. This is usually due to an underestimation of the importance of digital marketing, a hesitant perception of mystery and complexity in digital marketing, and a lack of consistency in long-term digital marketing campaigns. Our Digital Marketing Specialists can complete an assessment of your businesses current level of influence in the digital marketplace, and then provide a curated package to bring your business up to speed on current marketing standards. Graphic Design is our second most popular service, and for good reason. The quality and consistency of your brand defines your reputation in the marketplace, and the identity you choose sets the tone for your business in every interaction. Whether you are an established business seeking a new brand identity, or a brand new business trying to create a brand from scratch, our dedicated team will work closely with you to create the right graphic design for your brand. In our digitally connected world, a good website is non-negotiable and critical to the overall success of your business. Our experienced web designers work to assess your needs and your vision, and from that conversation they are able to create a thoroughly branded website that encourages your customers to connect with you in a simple and pleasant way. Once your website has been created, the next immediate step is to complete the Search Engine Optimization (SEO) for the site and your social media platforms. Ready to speak with someone about your business goals? Just give us a call or send us a message!  Our sister company, Market Legal, exclusively provides legal marketing services for US based attorneys. By strictly focusing on attorneys, Market Legal can provide an even greater level of tailored service and insight for a law firm's legal marketing needs. Visit Market Legal's website for more information. Oxford Pierpont serves the needs of small to medium sized businesses both in the United States and abroad.